Do you need a ps4 controller on pc? Do you play on a computer or will you buy a PS4 in the future? Get a DualShock 4 from PS4 and we’ll show you how to make it compatible with 100% of PC games turning it into an Xbox 360 gamepad. When Sony announced the PlayStation 4 console, it promised that its Dualshock 4 controller would be compatible with PC computer. 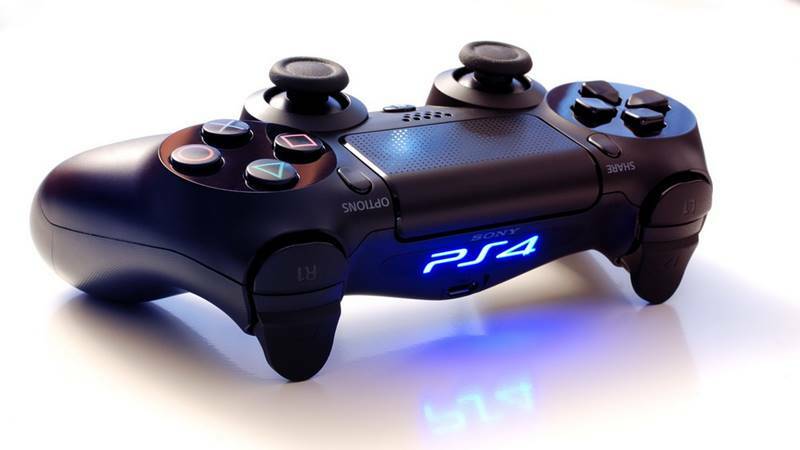 If you connect a ps4 controller pc, either via Bluetooth or with a USB cable, it will be recognized as a standard but very basic gamepad. You will not be able to configure anything. Infect in many games it will not even work. Some games don’t recognize it by Bluetooth, or cable. 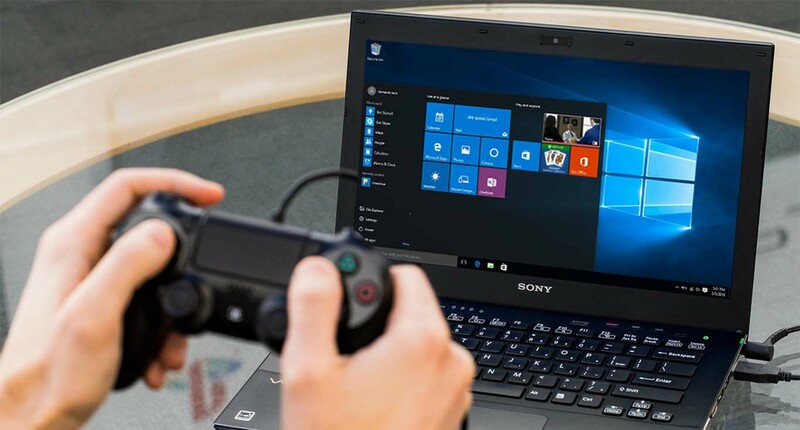 In this tutorial, we will show you how to use the DS4Windows to get your PS4 controller recognized by 100% of PC games, whether you use it wirelessly via Bluetooth or USB cable. In this connection, the vibration and all buttons will be fully operational including the touch panel, and you can reconfigure them. In short, it is full support of the PS4 DualShock on your PC. Let’s go there! The first thing you have to ensure that you have Xbox 360 controller on your PC. If you have it, your PC is going to work. Therefore, first of all, you have to download and install the Xbox 360controller drivers. If you’ve already got it in your PC, you don’t need to install it. Make sure you have the correct one. Now, we will install the latest version manually. Access this Microsoft website and download that driver. Choose your operating system, the language, and click on Download. If you have Windows 8, take that of Windows or if others, take that. Once downloaded, install them on your PC as a normal exe. 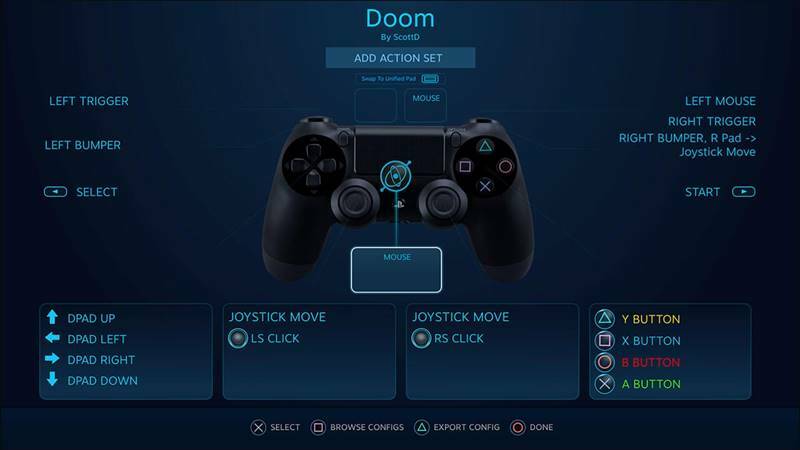 DS4Windows is a program that tricks your PC to make you believe that instead of a PS4 controller, you have connected the Xbox 360 gamepad. It also allows you to reconfigure keys, create profiles, or calibrate the sticks to the millimeter. Download DS4Windows. By clicking on the DS4Windows.zip. When you have it on your computer, unzip the .zip file. And you will see that there is two executable inside. One is from the updater and another program itself. Double click on the second one. DS4Windows needs certain Windows components to work, such as DirectX or .NET 4.0. If it does not work correctly, you already know that you must update both. Even if you’ve installed the Xbox control drivers, it is recommended that you click on the install driver’s button again from DS4Windows, just in case. When the process is complete, everything should be ready to go. If your PC has a Bluetooth adapter, click on the Bluetooth icon on the desktop and select Add a Bluetooth Device. On the PS4 controller, press the PlayStation center button and the Share button at the same time, for 3 or 4 seconds, until the control light flashes. The PC will recognize it. Click the Match. If it asks for a password, enter 0000. It will identify as a standard Wireless controller. If you don’t have Bluetooth, simply connect the USB cable with which you make charge your PS4 controller to the PC. In both cases, it will be recognized as a standard gamepad, but DS4Windows will make it the Xbox 360 gamepad. Therefore, during the game menus or in the Windows configuration, you will see the Xbox 360 buttons, but you can use the command of PS4 like nothing. Start DS4Windows and the gamepad will appear in its main window, with the remaining battery, and other data. Load any game … And enjoy the PS4 DualShock controller on your PC, in a big way! If you access the menu Tools of DS4Windows, you can reconfigure the buttons, or create profiles to use certain settings in certain games. Complete freedom to adjust the controls as you like! If you don’t want to depend on DS4Windows application for some reason, the other option is to use the Steam. It’s so popular game launcher. You can keep using ps4 controller on pc when running the apps. To connect the PS4 controller to the PC via Steam, all we have to do is open Steam and connect the controller to our computer, either by cable or by Bluetooth. Once connected, we will simply open Steam’s “Big Picture” mode and, at the top, click on the gear to open the settings menu. Press on Command: Add / Test and we will see a new screen. If Steam does not correctly detect our command, we must ensure that the option “PS4 command configuration” is enabled. 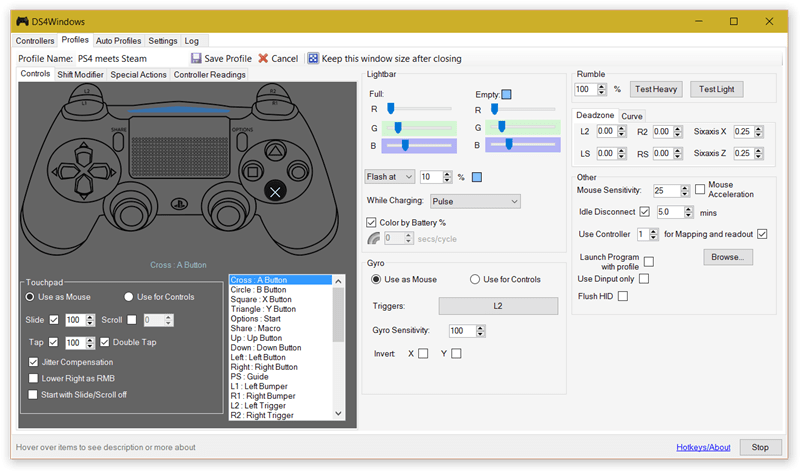 To add a new command, click on “Add a Steam Controller” and follow the steps indicated by the program to link it. Once connected, this command will appear at the bottom, in the “Detected drivers” section. If you click on it, you can see a summary about the command and modify its profiles and its configuration. Now, you are ready to play. As we mentioned 2 options, you can choose any of them. If you like our content, just comment and share the article. Previous articleLibreoffice vs Openoffice: What’s the Difference?